Home » Latest » East Central » Who Has Won The 2016 Gwenda Hurst Medal? Who Has Won The 2016 Gwenda Hurst Medal? Which Leaving Certificate student has won the 2016 Gwenda Hurst Medal for the most meritorious examination paper in the 2016 Leaving Certificate Examination? 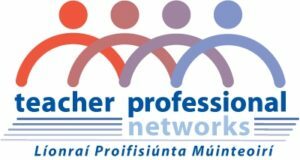 Wednesday 23rd November 2016, 8.00pm, The Museum Building, TCD. 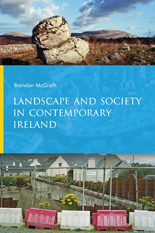 This year’s lecture will be presented by Brendan McGrath, author of ‘Landscape and Society in Contemporary Ireland‘. ‘One terrain but many landscapes: Mullaghmore in County Clare’. The Gwenda Hurst Medal will be presented during the evening’s festivities. The lecture is followed by a reception and we hope to have a few geographical goodies for attendees also.